The most obvious reason to have your carpets professionally cleaned is because your place will look more – well, clean! Your carpets wind from room to room and make up a large percentage of what people view when stepping into your home or business. When your carpets appear fresh and bright, it gives people the sensation of clarity and ease when they walk into your house or office building. Whether you’re trying to impress your guests or that new client, carpet cleaning can make a difference in their perception. Not only do people perceive your space to be cleaner, they can breathe the difference as well! Professional carpet cleaning reduces indoor allergens by eliminating dust mites, dust, dander, bacteria and insect excrement. These indoor air pollutants sink deep into your carpet fibers where a regular vacuum can’t reach. When you hire a professional carpet cleaning company like ServiceMaster Cleaning & Restoration Services, we use powerful cleaning solutions and equipment that sanitize the area thoroughly, killing bacteria and allergens left behind. The dirtier your carpet looks, the more time you’ll spend vacuuming or spot cleaning it without achieving the results you want. Especially when it comes to carpet stains, you may think you’ve gotten it out only to see it resurface once your cleaning solution dries. At-home cleaning products aren’t strong enough to lift certain stains and all the time you spent scrubbing will be in vain. Hiring a professional saves you time by having it done in one day. Then, you won’t have to worry about it again for months! Mold often grows in and underneath your carpets, especially if your home or business has a history of water damage. At-home rental equipment to clean your carpets often leaves a soap residue and excess moisture in your carpets. This creates a high risk of mold growing before the carpet properly dries. A professional will use high-powered drying equipment to ensure all moisture is removed so that mold doesn’t grow. Remember, mold is a serious health hazard and can cause you and your family or staff to grow ill over time. It’s crucial to take preventative measures for mold growth. Getting your carpets cleaned to reduce odors especially applies if you have pets in the home. Carpets not only trap allergens and dust, they trap odors as well. Even if you regularly vacuum, that will not eliminate any bad odors coming from the carpets. You need to fully wash them! ServiceMaster Cleaning & Restoration Services can help. We’re not only professional carpet cleaners, we do odor removal as well. 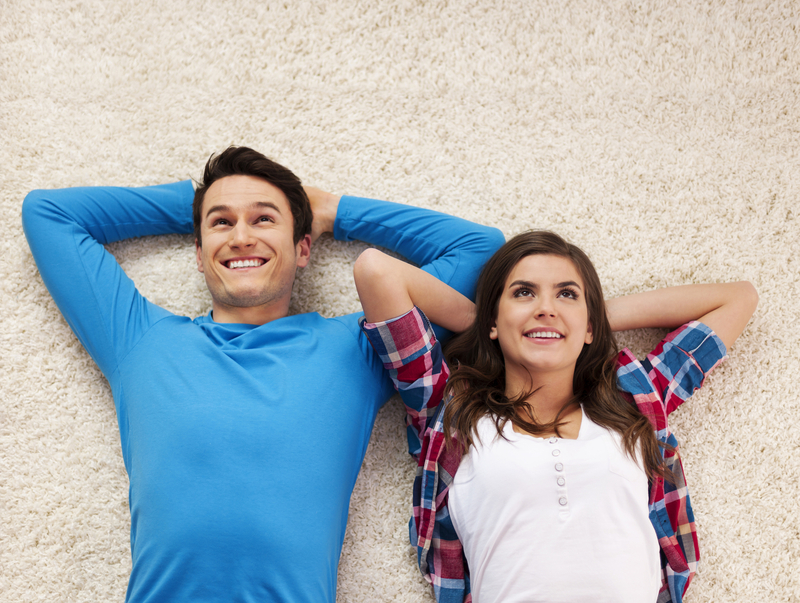 You can trust us to complete the whole job from start to finish to get your carpets back in quality condition. Protect your investment. Having your carpets cleaned by a professional maintains their freshness and appearance and also helps maintain the health of occupants in the building. Call ServiceMaster Cleaning & Restoration Services today or contact us online for expert carpet cleaning in Hunterdon County, Middlesex County, Mercer County and Somerset County, New Jersey.